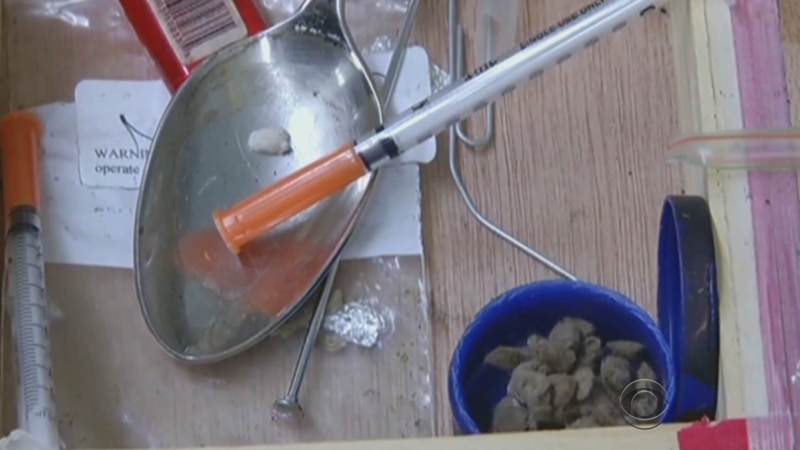 CONCORD, N.H. -- Drug overdose deaths have increased by 33 percent in the past five years across the country, with some states seeing jumps of nearly 200 percent. “Too many Americans are feeling the devastation of the opioid crisis either from misuse of prescription opioids or use of illicit opioids,” said Dr. Tom Frieden, head of the CDC. The Northeast has been hit especially hard by the drug crisis, with New Hampshire among those suffering the most. Just this year, overdose deaths were expected to top 500. The state’s congressional delegation was among those supporting a bill that will provide $1 billion in funding to states to fight heroin and opioid abuse.